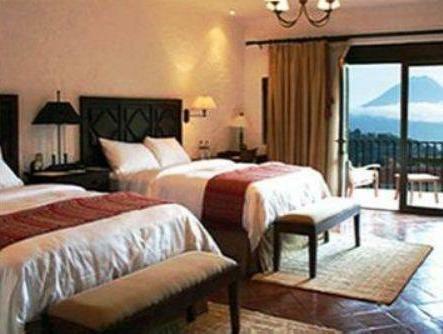 ﻿ Best Price on Filadelfia Coffee Resort & Tour in Antigua Guatemala + Reviews! 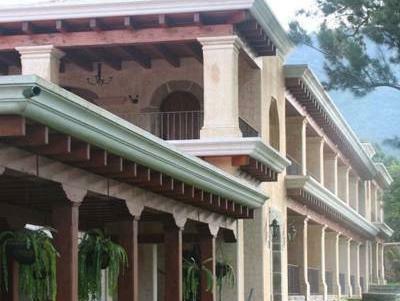 Filadelfia Coffee Resort is a historic coffee plantation located 492 feet from San Felipe Chapel, in Antigua Guatemala. Guests enjoy free access to the property’s swimming pool, hot tub and gym. 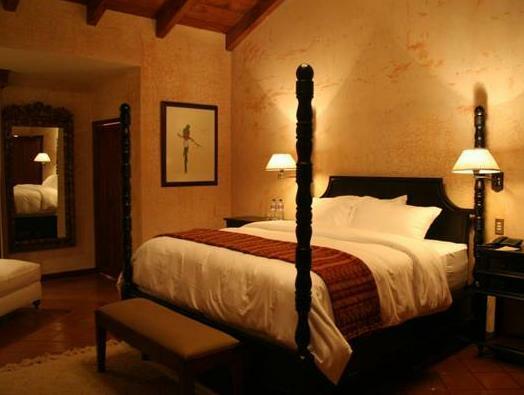 The elegant rooms offer colonial-style décor and beds with Egyptian cotton sheets. 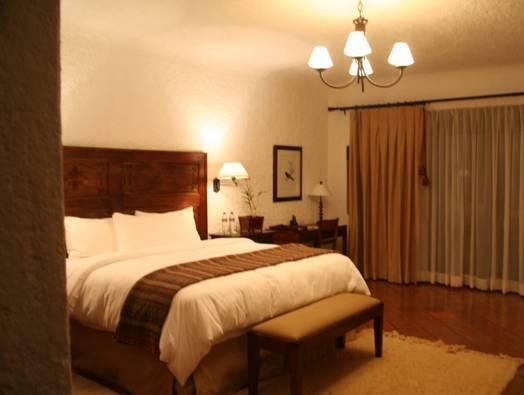 Each room features free Wi-Fi, an iPod dock, a fireplace and an LCD TV with cable channels. The family-run Filadelfia Coffee Resort has been producing coffee since 1864. It offers coffee tours and sells its own freshly roasted coffee in the on-site café and shop.The Cafetenango café serves traditional Guatemalan cuisine, while the Pergaminos Restaurant offers French-influenced gourmet cuisine. 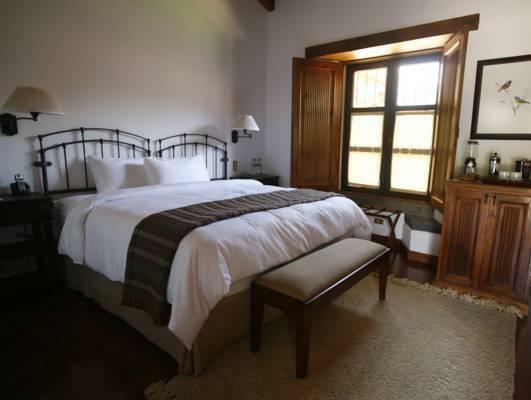 The colonial center of La Antigua is 1.6 mi away, while Florencia Ecological Park and the Volcan de Agua Volcano are a 15-mintue drive away. Guests can also request shuttle services to and from Antigua's Central Park, which are available 5 times a day and free of cost. Guatemala City's La Aurora International Airport is a 45-minute drive away. Please note that breakfast is only included for 2 guests in the restaurant of the hotel, ¨Pergaminos¨ Additional guests will be charged separately for breakfast. Room Service does not apply. Pre-authorization will be made to the Credit Card provided in the reservation. The exchange rate established by the hotel will be used. Guests are required to show a photo ID and credit card upon check-in. Please note that all Special Requests are subject to availability and additional charges may apply. The hotel customer service was amazing, their availability to have transportation to the city is great, and if you like coffee, waking up to the smell of roasting beans makes it a one of a kind stay! It was just as expected, a relaxing few days in a Finca of coffee, with good customer service and te availability of their tours and the yours themselves are pretty well explained. Although it would be better If at least one would be included in the hotel price.